Our Team programme transform a local school garden in Leiston! See the transformation our Team programme have made to a school garden in Leiston! A group of young people who are taking part in the Team programme with us have been hard at work to transform the garden and woodland of Leiston Primary School. 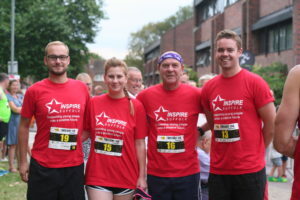 Team is one of our programmes supporting 16-25 year olds who are not currently in employment, education or training. As part of the programme, the students are required to take on a project in the community. They decided on the area at the Primary School because they were keen to engage with the local community to turn around many of the pre-conceptions the town had about young people. 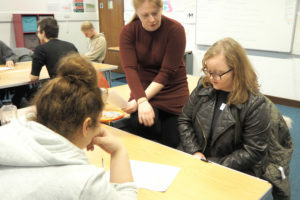 As well as the community project, the students go on a residential trip, take part in work placements and learn skills for work including CV building. 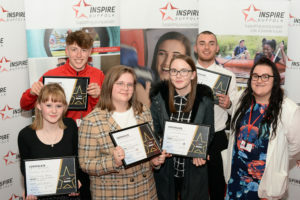 On completion of the course they achieve a nationally recognised certificate from the Prince’s Trust in Employment, Teamwork and Community Skills.  Team programme runs across Suffolk in Ipswich, Stowmarket, Lowestoft, Bury St Edmunds, Haverhill and Coastal. To enquire about the programme, find the contact for your location here.  Enquire about: Our Team programme transform a local school garden in Leiston!